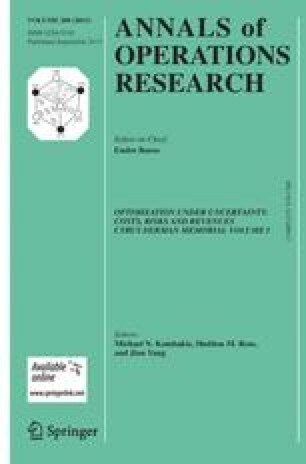 This paper proposes a new methodology for the assessment of the value range for real estate units. The theoretical basis of the methodology is built on the Data Envelopment Analysis—DEA approach, which has its original concept adapted to the case where the units under assessment consist of transactions among sellers and buyers. The proposed approach—christened Double Perspective-Data Envelopment Analysis (DP-DEA)—is applied to a database comprising the prices and features of the units under assessment. It is shown that the DP-DEA presents some specific advantages when compared to the usual regression analysis method employed in real estate value assessment.